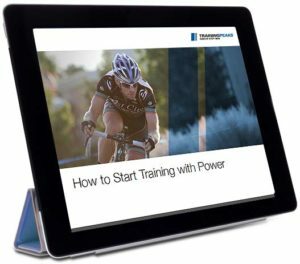 While there is a lot of science behind power analysis, you can start reaping the benefits immediately. Download our free Ebook and learn key tips like how to determine your power zones, leverage key power workouts and more. 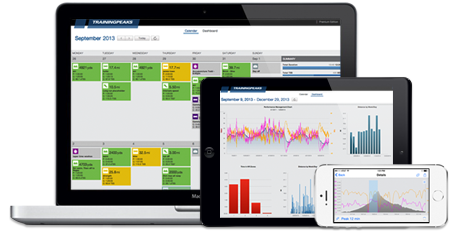 Armed with the knowledge from your data, your customers will set new PR’s, grab KOM’s and step on the podium.